I never thought I would see one let alone be able to own one. The sound is thunderous, you can literally feel the vibration energy when you hit it. 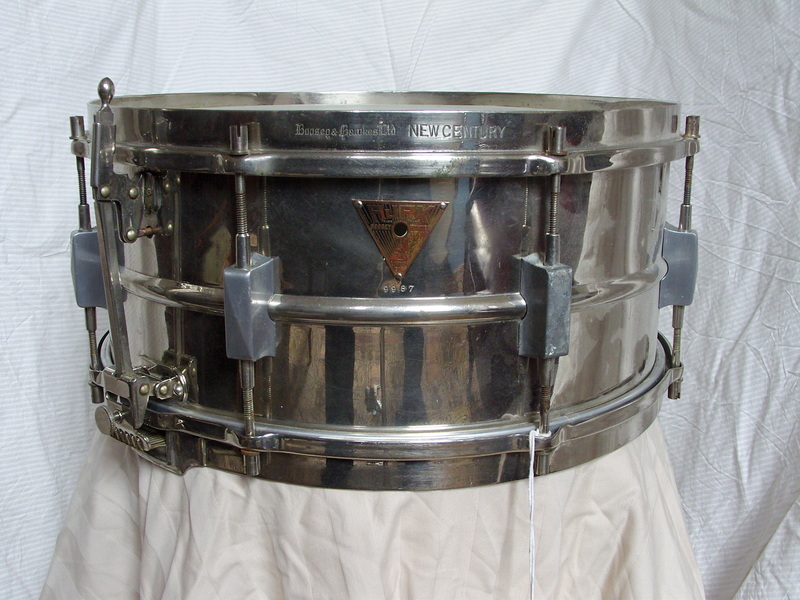 The condition is remarkable but the snare plate covers and tension screws are missing. I threw a pair away only 12 months before coming across this - pathos.